(TibetanReview.net, Feb10, 2015) – China on Feb 9 reiterated its opposition to any country allowing a visit by Tibet’s exiled spiritual leader, the Dalai Lama, who was arriving in Norway the same day. 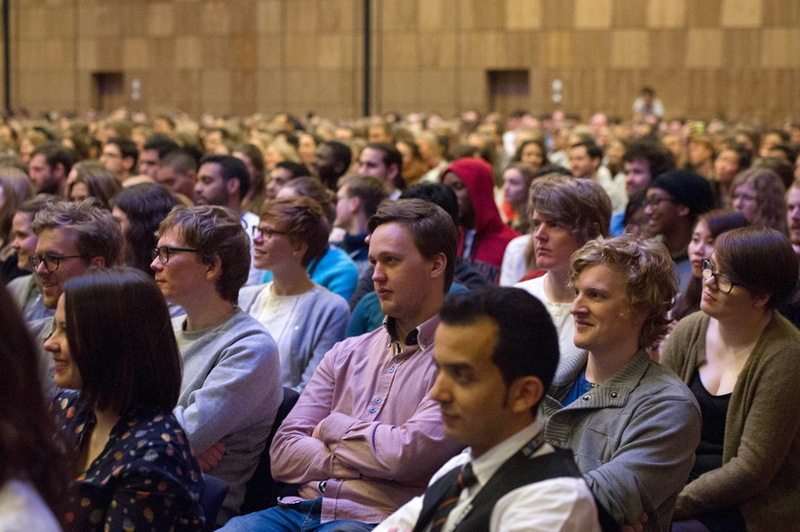 He has been invited by the International Student Festival in Trondheim (ISFiT), a biennial international student festival organised at the University of Trondheim. He later visits the Danish capital Copenhagen from Feb 10 to 13. 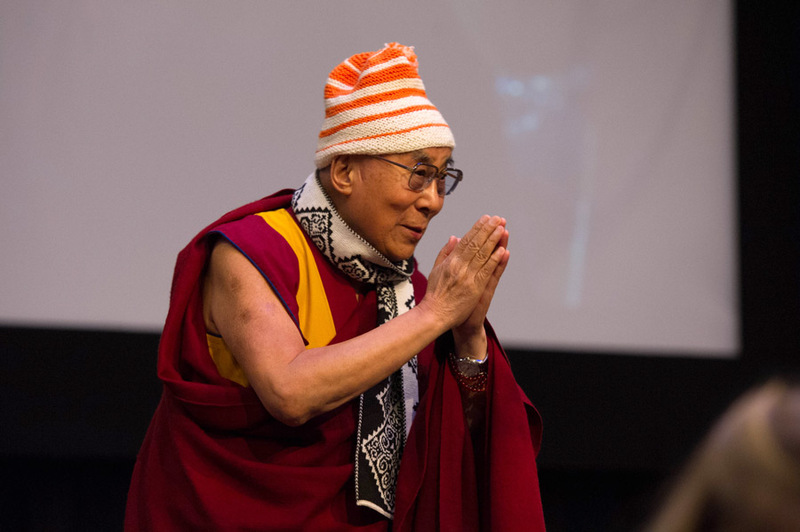 In Trondheim, the Dalai Lama spoke on ‘A Better Future Without Corruption’ to a gathering of 450 student-participants from across the word – ‘corruption’ being the theme of ISFiT 2015. The Dalai Lama was also to meet with a group of Burmese, Sri Lankan, Thai, Tibetan and Vietnamese Buddhists during the festival. On Feb 10, the Dalai Lama begins a four-day visit to the Danish capital Copenhagen for a series of events hosted by seven organizations and companies: Being & Doing/CareTrade, Center for Wisdom & Compassion, CreAction/InTouch, The Danish Society for Tibetan Culture, Phendeling – Center for Tibetan Buddhism, Øsal Ling and Tibet Charity. The events will include a public talk on Strength Through Compassion at the Bella Centre on Feb 11 and a religious teaching at the same venue the next day. Also on Feb 11, the Dalai Lama will meet with representatives from six different religious faiths while a meeting with Danish lawmakers is scheduled for Feb 12. The remark against the Dalai Lama’s visit was made by Chinese Foreign Ministry Spokesperson Hua Chunying at a regular press conference. Hua has expressed China’s opposition to “any country’s interference in China’s domestic affairs by exploiting Tibet-related issues,” despite being told that the Danish Prime Minister had decided not to meet with the Dalai Lama even though she had said before taking office that she will.